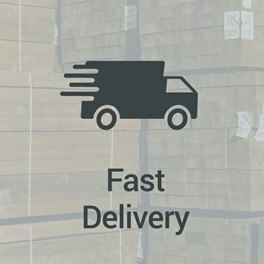 Providing a fast delivery service and quality timber products to the trade and public. 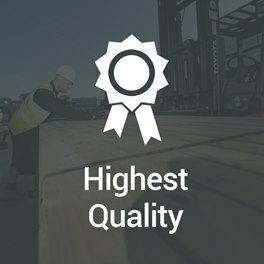 Through the repeat business and support of our valued customers, Pennyhill Timber Ltd has rapidly grown into one of the South's leading timber importers and merchant. The business was established in 2010 by managing director David Adams who has been in the timber trade for over 15 years. In 2014 David won a regional competition for "entrepreneur of the year" and in the same year the company won "supplier of the year" awarded by one of the UK's largest packaging companies. Personal service, superior products and an appreciation of its customers are the core principals behind our success. 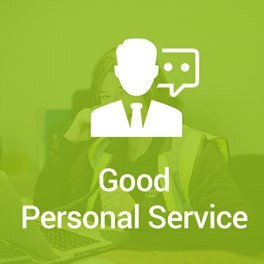 As an independent company we aim to please our customers by delivering on time and in full, together with a friendly service and quality product. So we keep them consistently low by purchasing in large bulk whilst not compromising on quality. 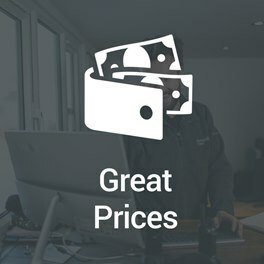 No sales gimmicks or short lived sales promotions, just an honest pricing structure that promises value for money every time. We are proud members of the FSC® (Forest Stewardship Council®) and PEFC (Programme for the Endorsement of Forest Certification) chain of custody schemes. This means you can buy timber products from us with confidence they have been ethically sourced and have been produced using logs from sustainable forests.